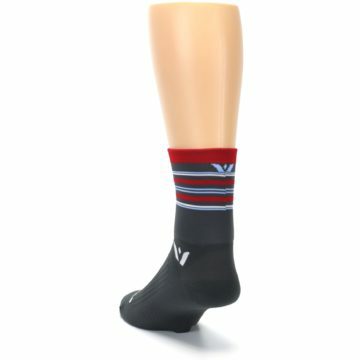 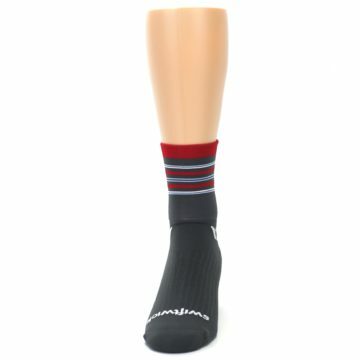 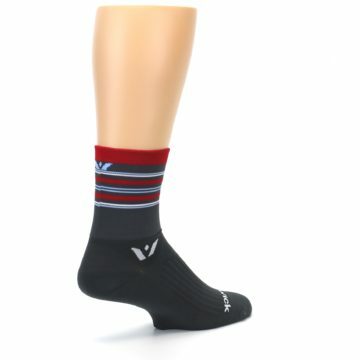 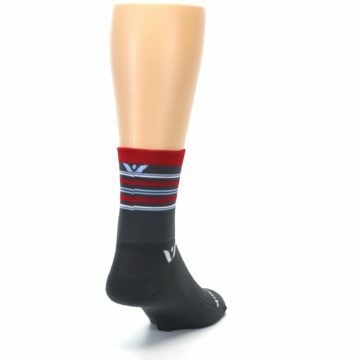 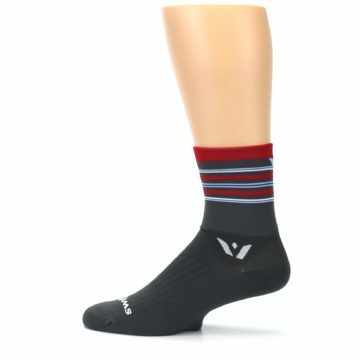 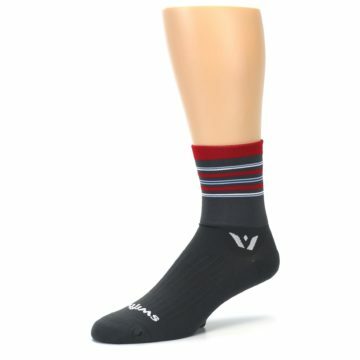 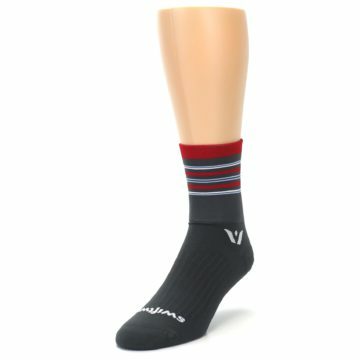 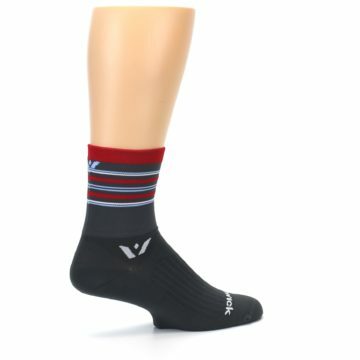 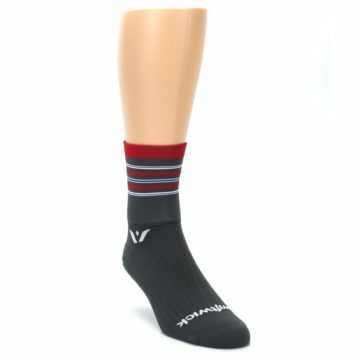 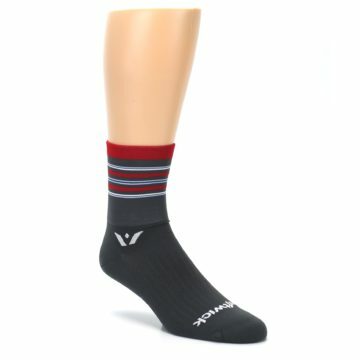 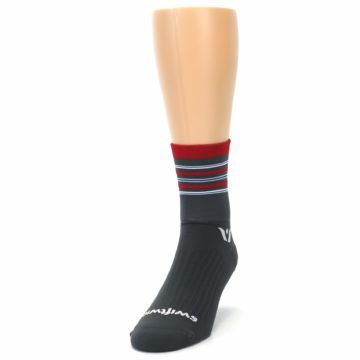 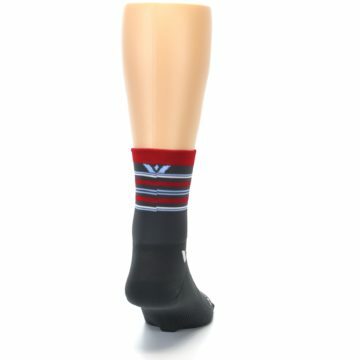 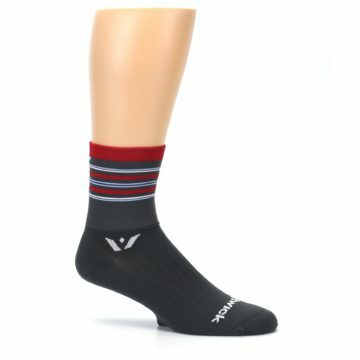 Brand: Swiftwick - offers great styles and designs in moisture-wicking fabrics for serious athletes. 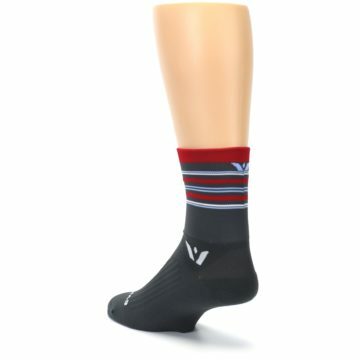 Since 2008, Swiftwick has aimed to fuse personal experience with advanced fibers. Swiftwick's socks propel performance, so athletes can continue to Chase Adventure. 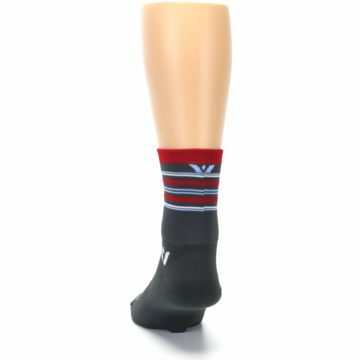 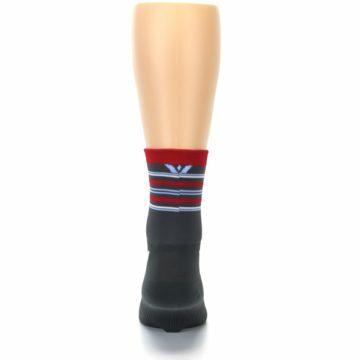 There are not yet any reviews for Gray Red Stripe Men's Crew Athletic Socks.